The temps are cooling off, the leaves are changing, and for some reason a hot cup of tea is starting to sound really nice. Fall is on its way, and it’s time to prepare your wardrobe with some staples. There’s no such thing as too many sweaters. Oversized pullovers, form-fitting cashmere, wrap sweaters, embellished jumpers... we love them all. 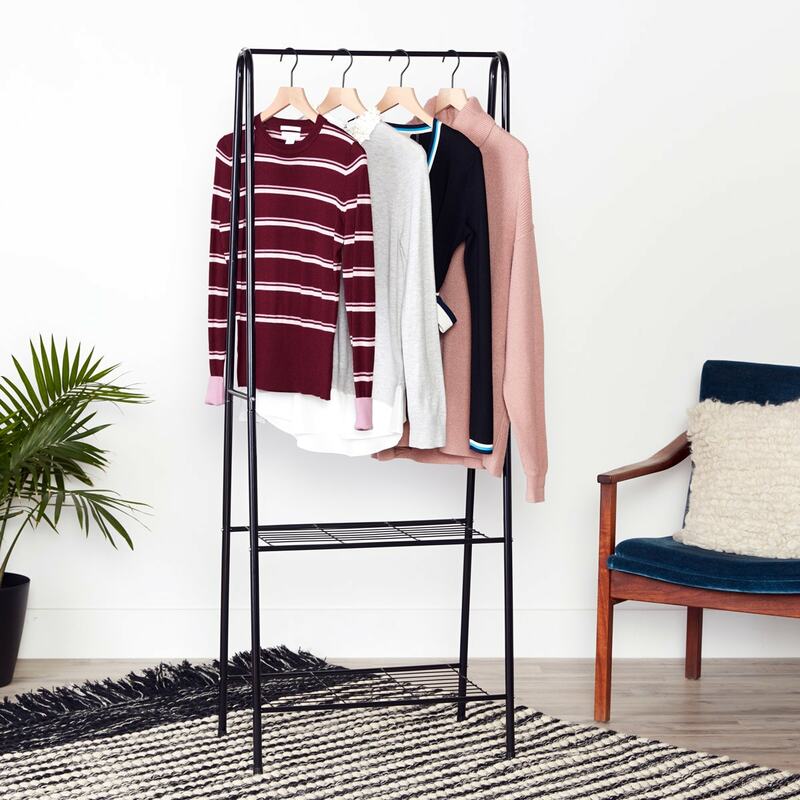 They’re some of the comfiest and coziest items in our wardrobes, and we can’t get enough. 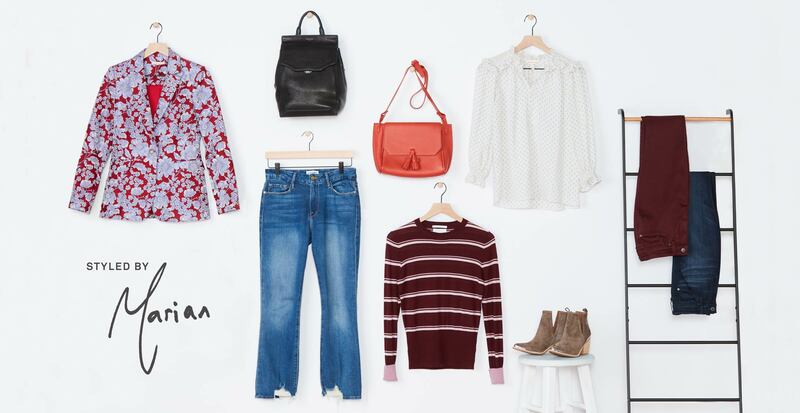 Dark skinny jeans are a great place to start, but there’s so much more to denim this season. Crisp whites and jewel tones are sticking around and making a big impact well into fall. 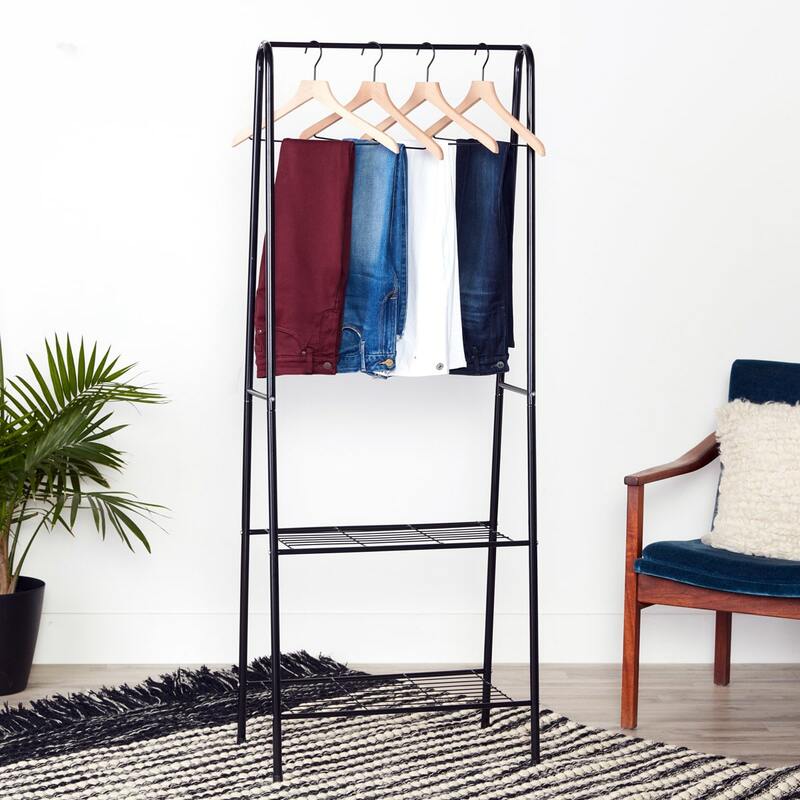 Cropped flares, bootcuts, raw hems, and wide-leg denim also deserve a home in your new fall wardrobe. I’m loving cropped, flare jeans for the fall! They are the perfect match for a blazer and a block heel. By the the time autumn hits, most of your sleeveless blouses have migrated to the back of the closet, replaced with their long-sleeve counterparts. Chambray shirts are great for layering as well as wearing on their own, and a refresh of work blouses will have you motivated and ready to get things done. A must-have layering item, blazers are a polished alternative to a cardigan. They elongate your torso with straight, clean lines and can fit as structured or relaxed as you choose. Try one in a bold, solid hue or a fun, eye-catching print. We’ve even written a blog post to show you 5 different ways to wear one. 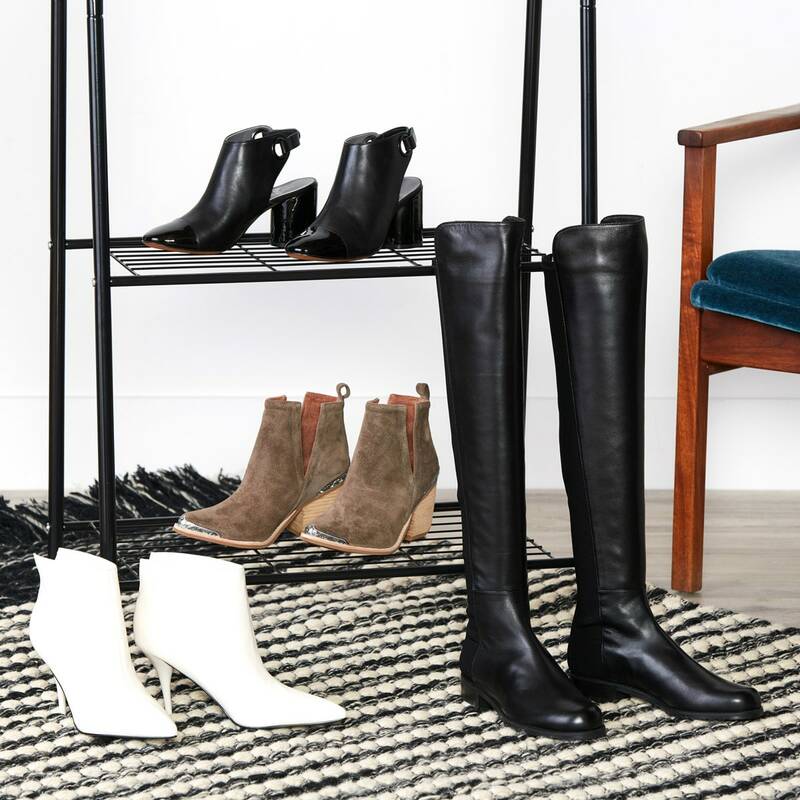 Over-the-knee, ankle-grazing, or anywhere in between, boots are quintessential fall footwear. With so many styles available, boots (and booties) are a great way to show off your personality. Try different heel heights, textures, and prints to have a pair that goes with everything in your fall wardrobe, from jeans and cropped trousers to mini dresses and midi skirts. Last year’s bag looking a little worn? 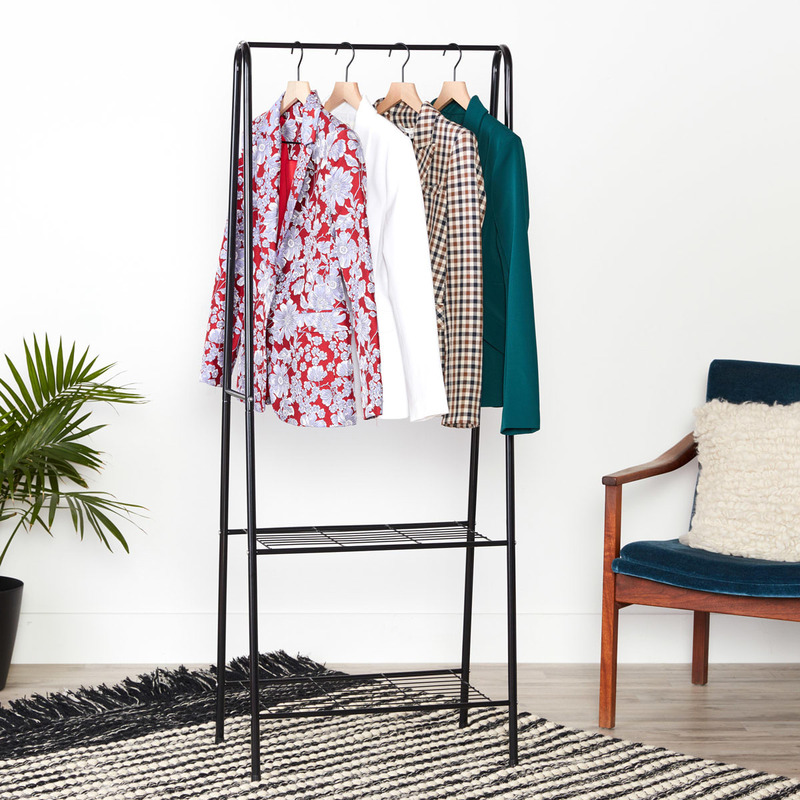 Refresh your supply with a sleek new number that makes a statement, or ties your look together. 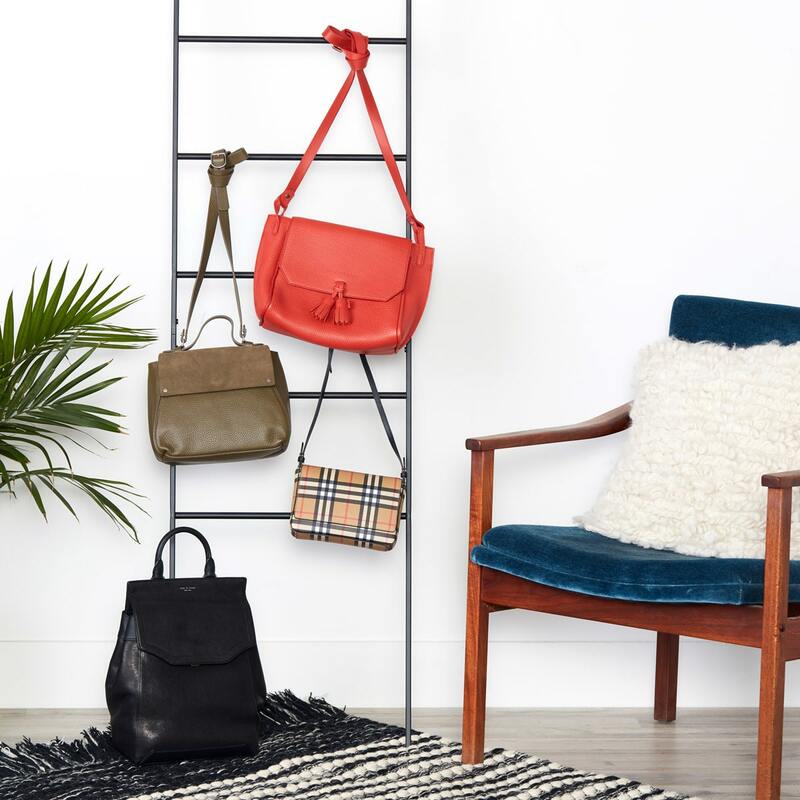 Backpacks and crossbodys are a great way to stay hands-free, and our picks have clean lines and soft leather finishes to ensure you won’t look like a schoolgirl. Form and function meet at last! With a leather backpack you'll be able to stay in style without compromising on comfort.